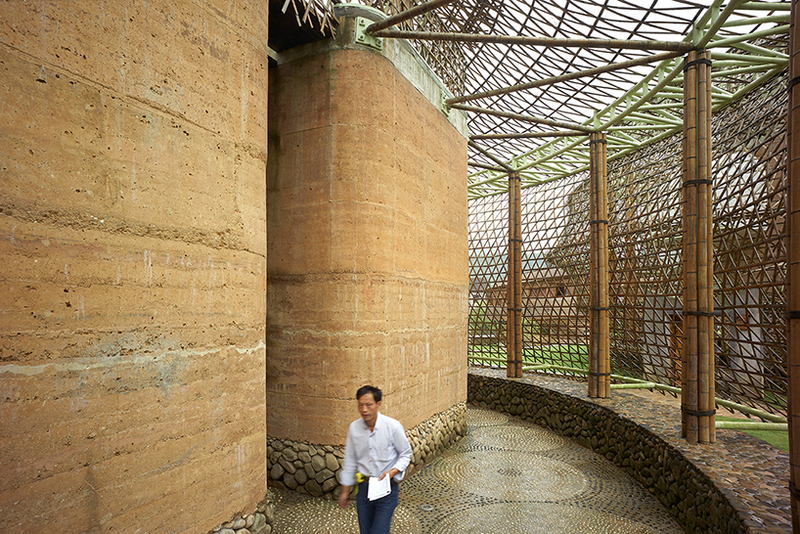 12 Architects Craft China's "Bamboo Bienniale" — AS RAKESTRAW - The personal site of Alex Rakestraw. AS RAKESTRAW | The personal site of Alex Rakestraw. Last year, 12 architects from all over the globe were invited to the remote village of Baoxi — in an area south of Shanghai, still untouched by China's building boom - to demonstrate the viability of bamboo construction. Bamboo, the rapidly-growing reed native to China's forests, has long been posited as building material, but this inaugural "Bamboo Bienniale" (one every two years) is perhaps the first step towards realizing its true potential. In a country choked by smog and cement, this naturally-occurring, biodegradable material could present a novel solution to urban China's notoriously polluting behavior.